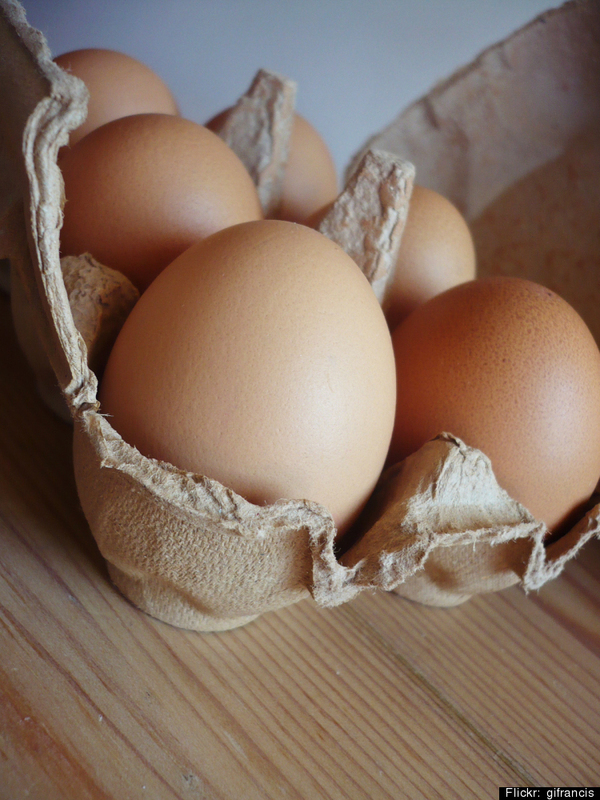 Reusing Glass Jars, Egg Cartons And Other Ideas For Recycling Food Packaging | "Global Possibilities"
Reusing food packaging before tossing it in the trash or recycling bin is a great way to save money and cut back on household waste. 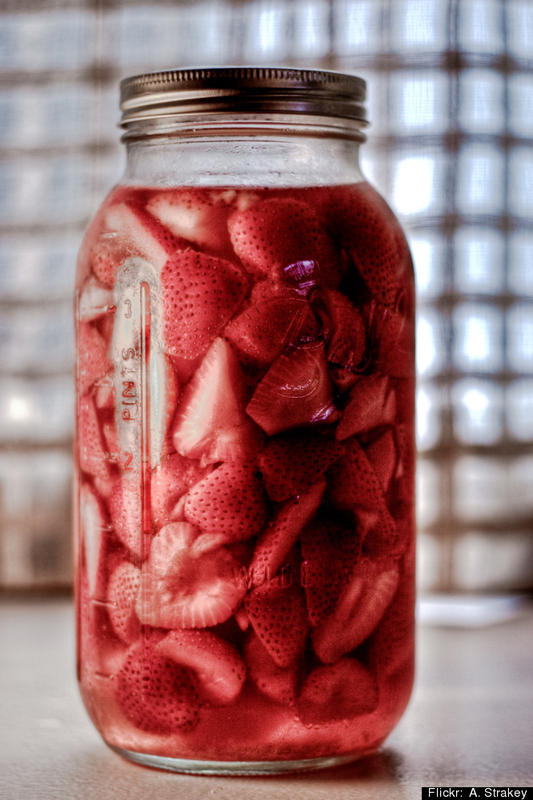 Those glass jars, plastic containers and tin cans have loads of useful applications, from food storage to party decor. 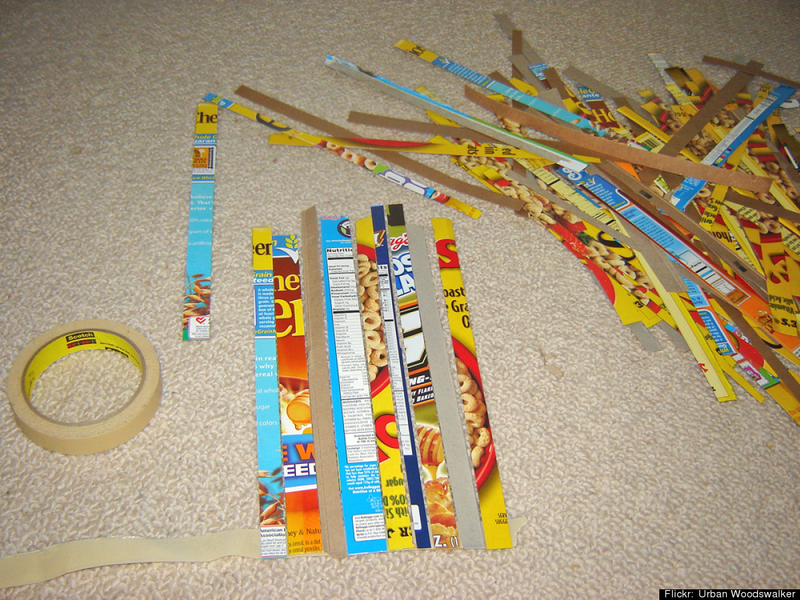 But did you know reusing some food packaging picks could be harmful to your family’s health? Before reusing your packaging leftovers, consult Earth911′s reuse safety guide – chock full of ways, whys and hows for repurposing your throw-aways. What Do You Want To Reuse? Reuse your glass jars for everything from storing perishables and bulk purchases to displaying your favorite photos and saving money on your water bill. 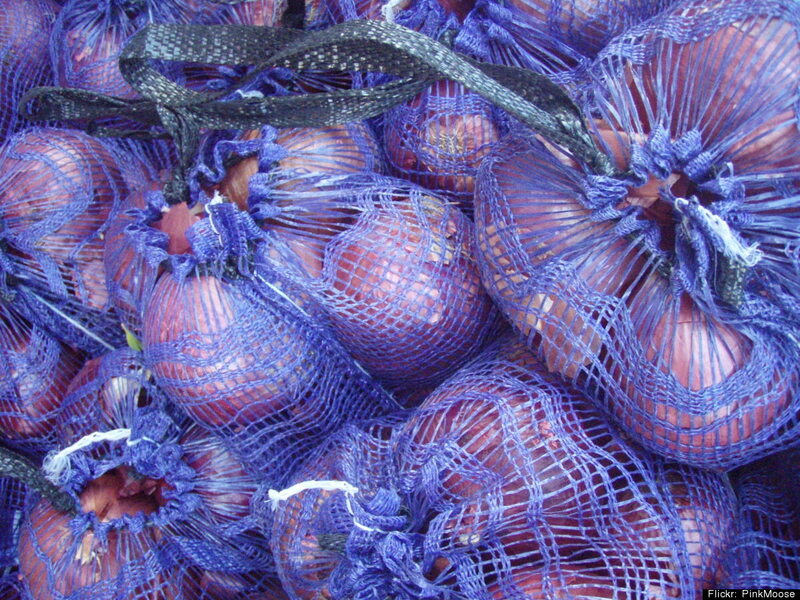 Reuse these babies to entertain your kids and grow your own food. Learn how to turn your old cracker, cereal and frozen food boxes into fun scrapbooks, office organizers and postcards – even a toy camera for the kids! Turn your old cans into decorative magnets or a functional garden tool caddy. Use these hard-to-recycle leftovers to package gifts and party favors. Repurpose your milk and juice cartons into an eye-catching birdhouse for your backyard. Reuse your plastic bottles in the garden as bird feeders or in the house as decorative lamp shades. Not enough ideas? Here’s four more. Check out six practical uses for these common household leftovers. In general, glass containers can be reused indefinitely if cleaned properly. But you want to be a little more careful with plastic. 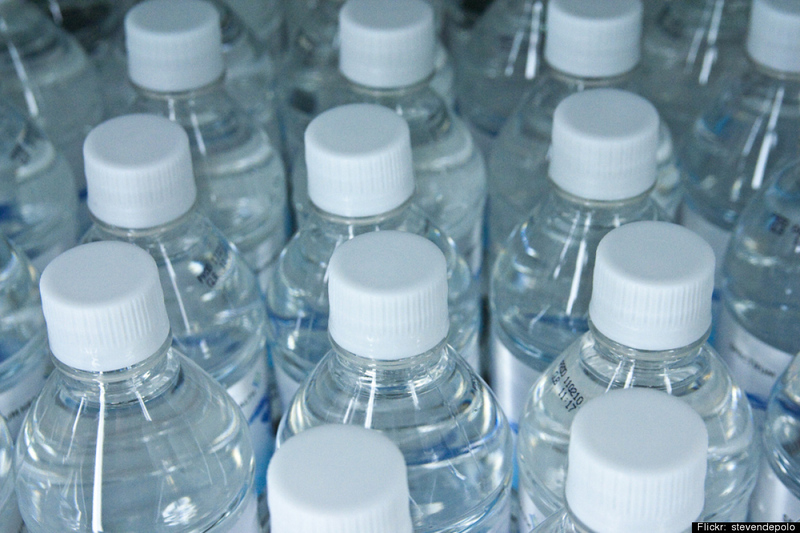 Scary studies linking repeated use of water bottles and some plastic containers to human health problems have left many consumers hesitant to reuse plastic food packaging. So, how do you decide which plastic containers are safe to reuse? Just flip the container over and check out the numbered plastic. According to The Green Guide, a green living website and magazine operated by the National Geographic Society, the safest plastics for repeated use in storing food are made from high-density polyethylene (HDPE, or plastic #2), low-density polyethylene (LDPE, or plastic #4) and polypropylene (PP, or plastic #5). 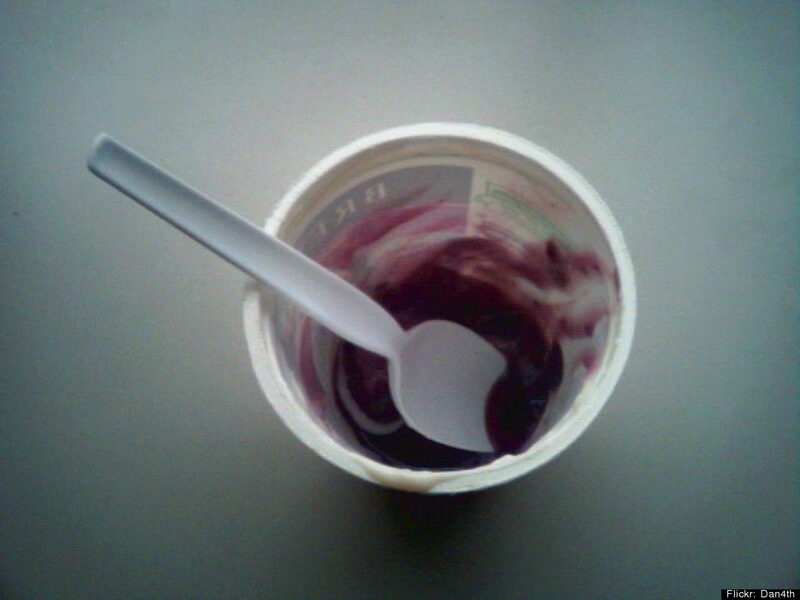 Plastics #3, #6 and #7 can possibly leach toxic contaminants when used repeatedly. So, play it safe and stick to non-food applications for these. Plastic #1, or PET, containers such as plastic bottles are not known to leach harmful chemicals into contents when reused. However, many health professionals note that the small opening at the top of plastic bottles makes it difficult to clean and dry properly between uses, which may cause your bottles to begin harboring harmful bacteria. So, if you’re reusing plastic bottles, be sure to clean them carefully, or repurpose them for non-food applications. What about cans and cartons? Non-food uses are better for these picks, too. 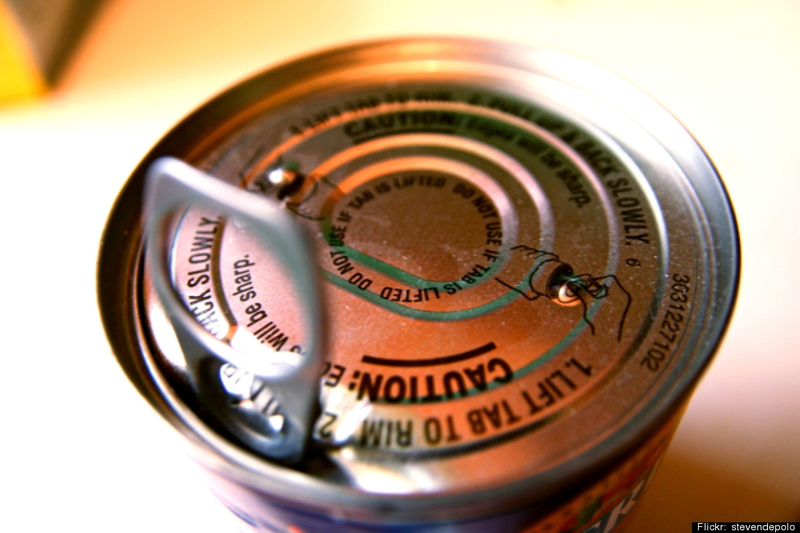 Steel or “tin” cans, such as those used to package soup and veggies, should never be used to store food in the refrigerator after opening – as they may leach toxins into food. 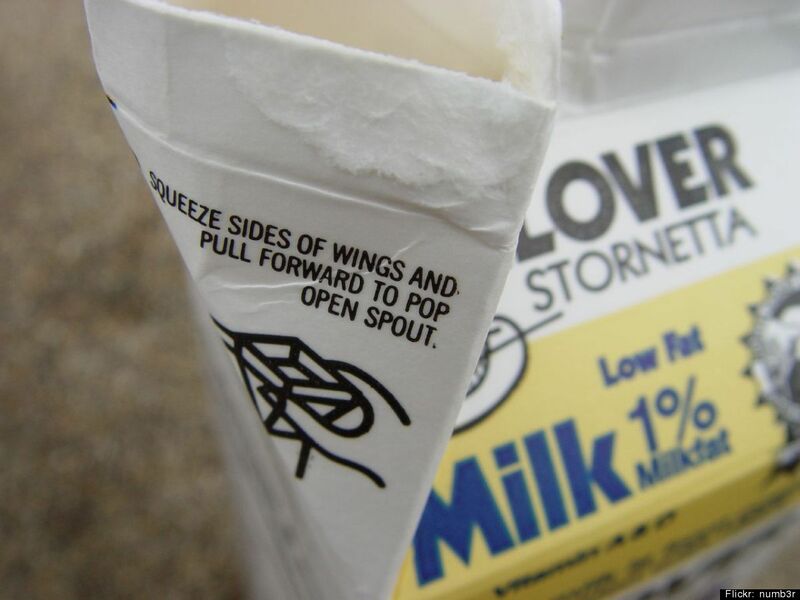 While egg, milk and juice cartons won’t transfer chemicals to food when reused, they aren’t intended for repeated use and may harbor bacteria. So, stick to crafts and non-food uses for these, too. Also, always consider the original purpose of the packaging before using it to store food, and don’t reuse packaging used for potentially hazardous materials (such as soaps and cleaning products) to store or preserve food. For your safety, never put a plastic container in the microwave unless the original packaging says it’s safe.